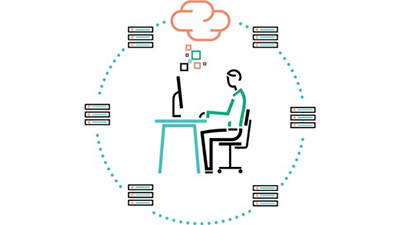 Is your virtualization strategy ready for an upgrade? 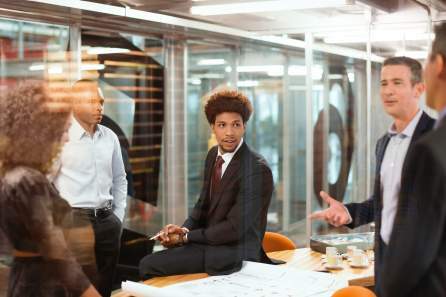 Hyperconverged infrastructure can help you avoid the downsides of virtualization, regardless of the size or virtualization maturity of your organization. 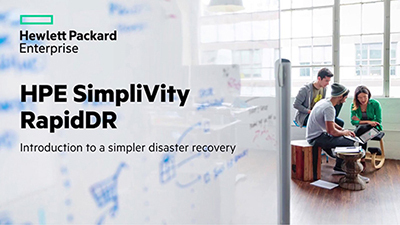 If you’re struggling to achieve the agility and economics of the cloud with enterprise-grade performance and protection, HPE SimpliVity 380 is the answer. 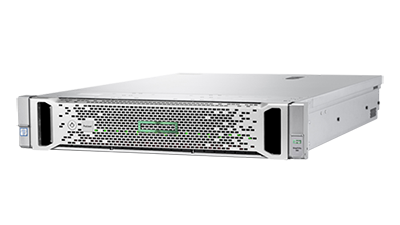 HPE SimpliVity 380 offers customers a choice of hypervisors for their virtualized environments. 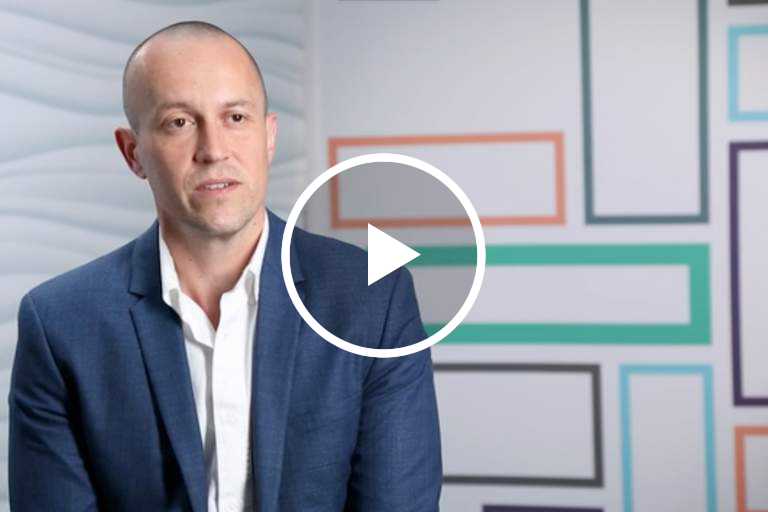 With either VMware vSphere or Microsoft Hyper-V, HPE SimpliVity hyperconverged solutions provide the same VM-centric management/mobility, data backup/restore/replication, and data efficiency customers expect and count on. Policy-based, VM-centric management abstracted from the underlying hardware simplifies day-to-day operations and enables seamless data mobility, making development teams and users more productive.